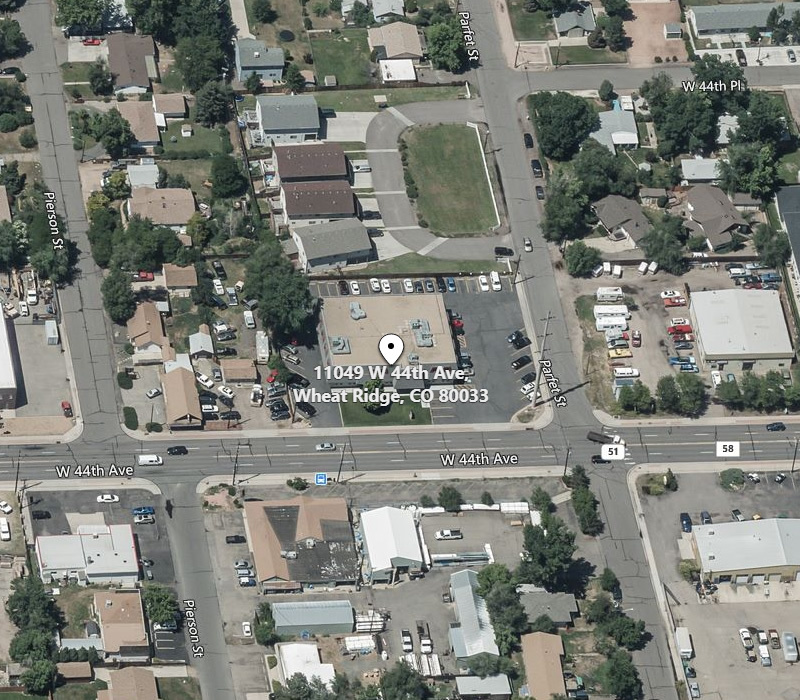 Denver, CO (April 2, 2019) – Unique Properties is proud to announce the sale of a 16,262 SF office building at 11049 W 44th Avenue in Wheat Ridge, Colorado. 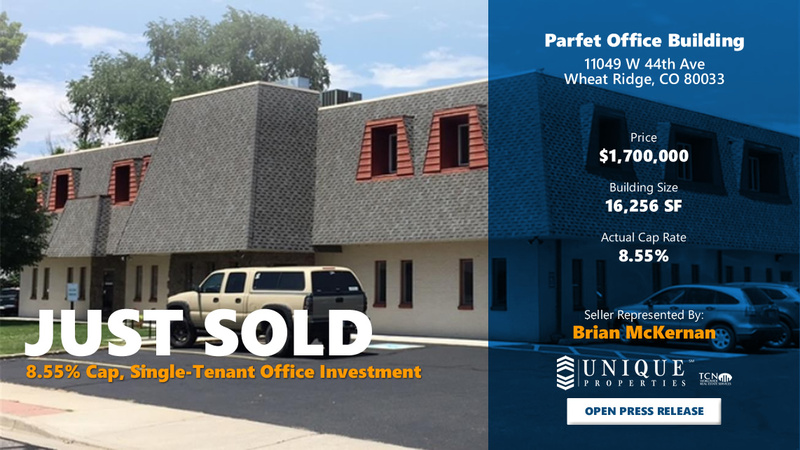 This single tenant office investment sale closed at an 8.55% cap rate and provided the buyer a financially strong, stable 38 year old engineering firm tenant. The tenant had occupied the building since 2012 and signed a 5 year lease prior to close. The building was updated and well maintained by the Seller and is well located just off of I-70 & Kipling. 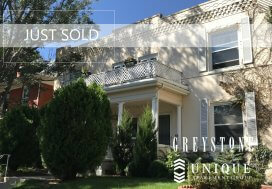 Brian McKernan of Unique Properties represented the seller in the transaction.